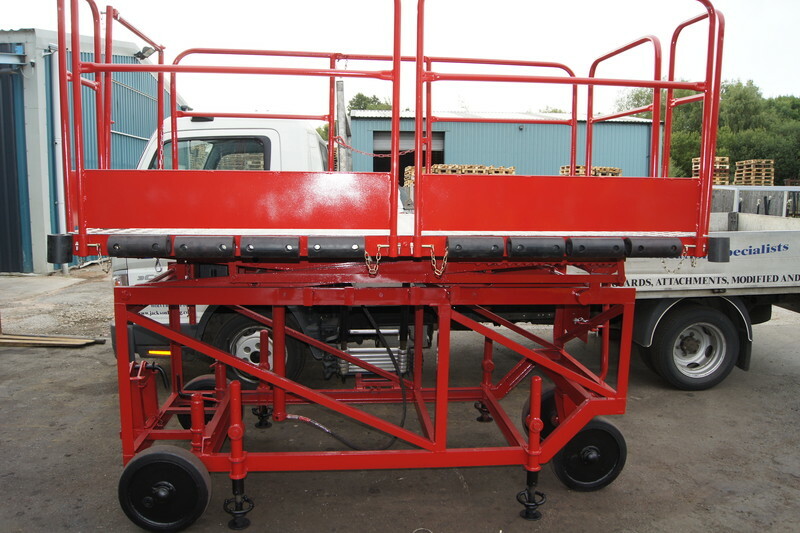 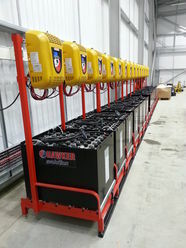 From Smoking Shelters to Access Platforms at Jackson Lifting we can help with any Bespoke Fabrications you may require. 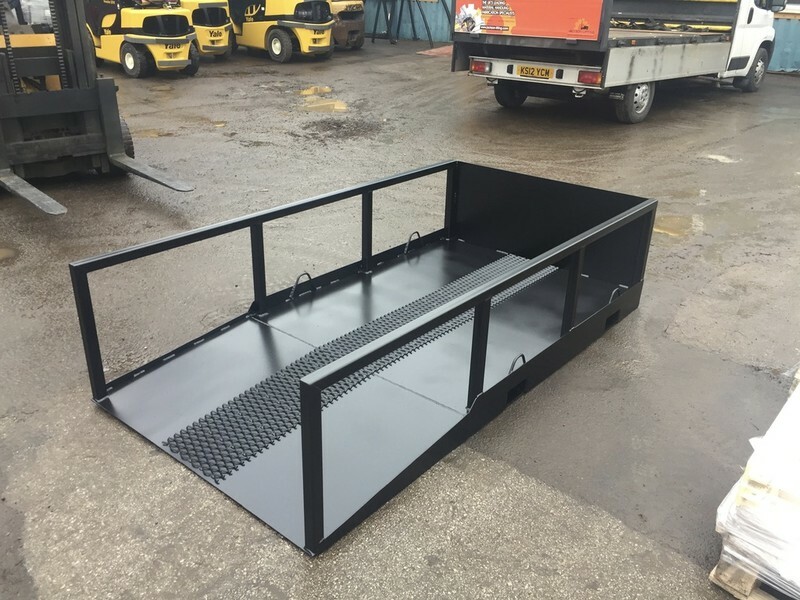 We also now offer CAD Drawings that can be supplied on request. 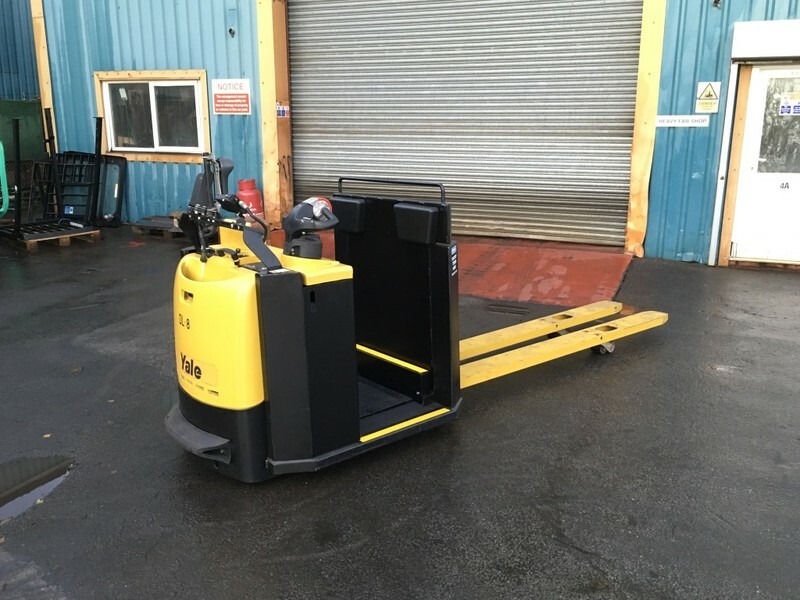 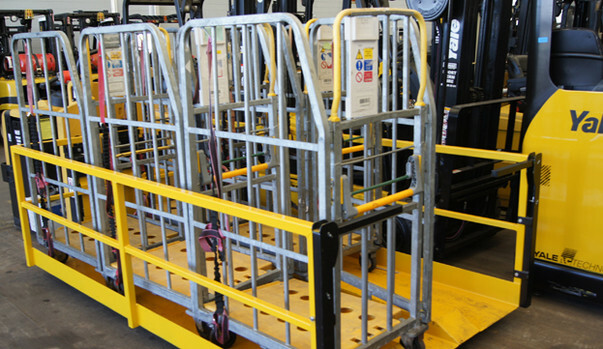 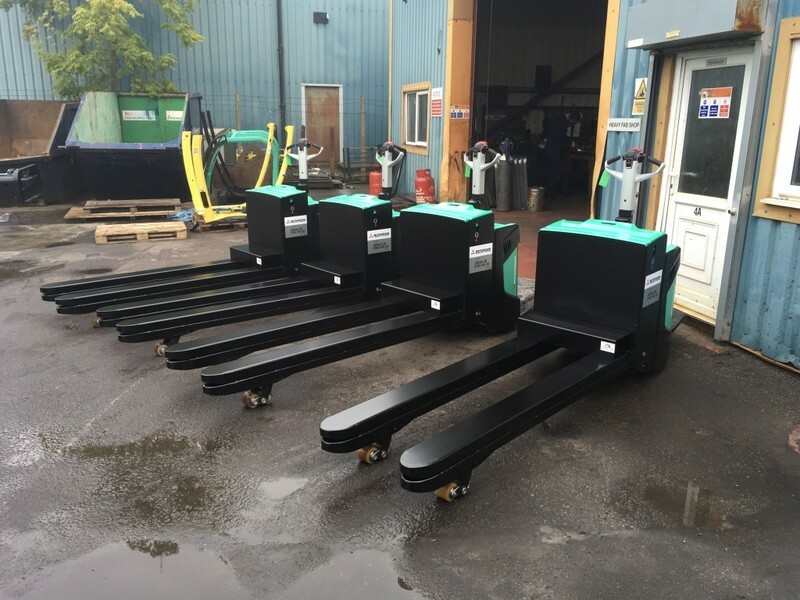 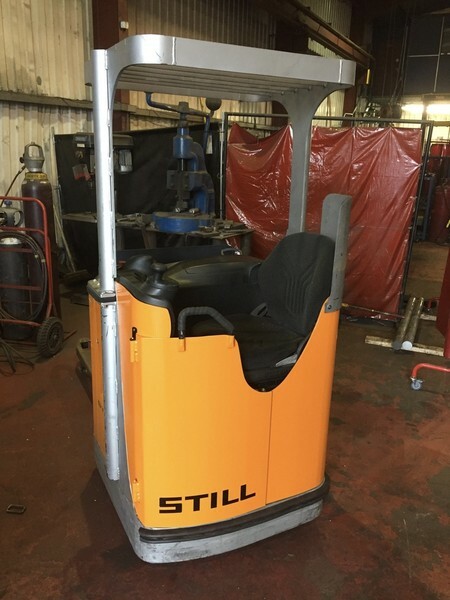 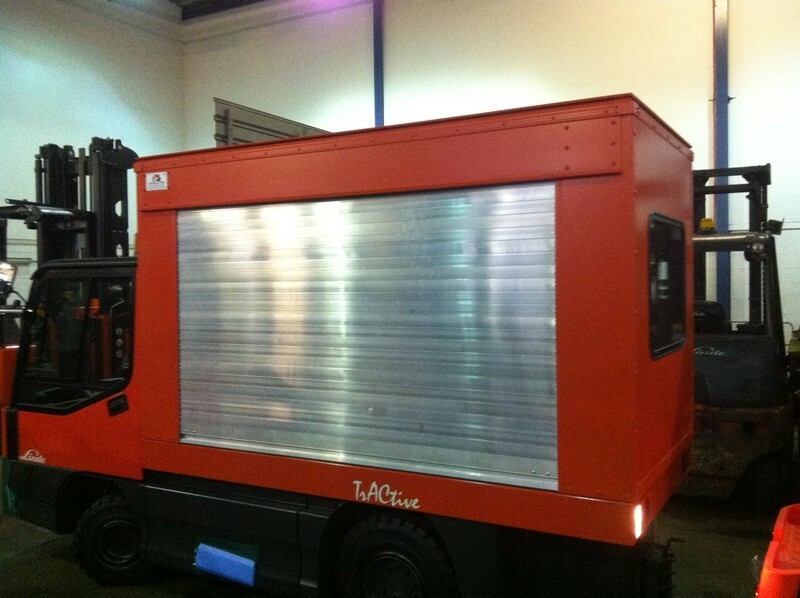 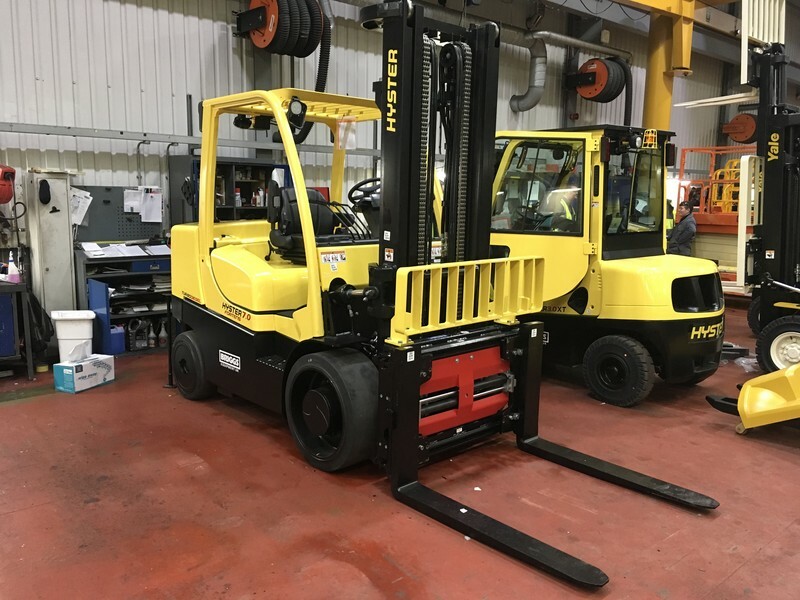 At Jackson Lifting we specialise in Forklift Fabrications but often get asked by our clients for custom fabrication work that is non-related to Forklifts and we are happy to offer custom fabrication work. 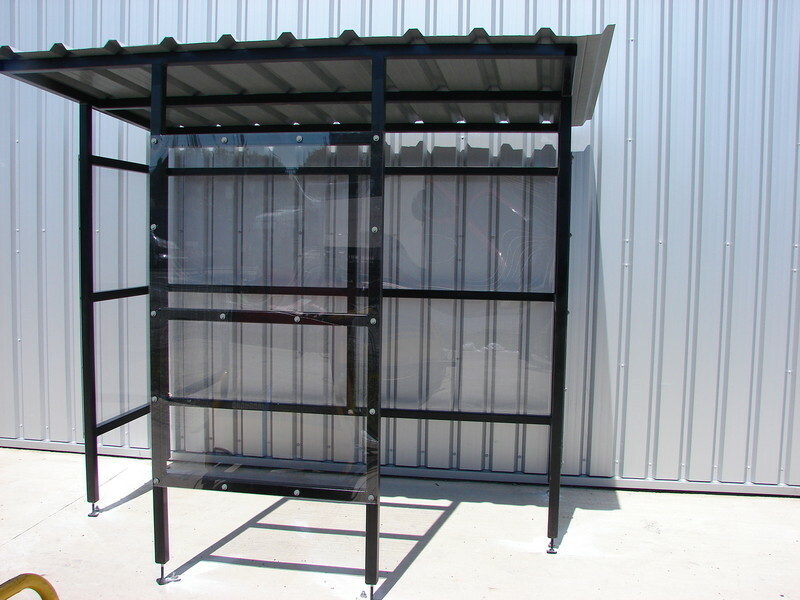 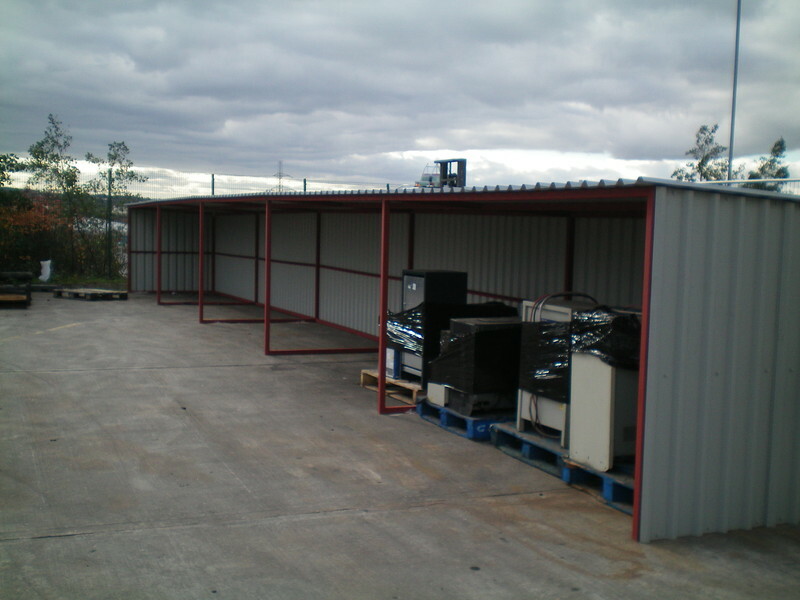 Whether you need a smoking shelter to an access platform we can custom fabricate what ever you require no matter how large or small the project and it will be dealt with in a professional manner. 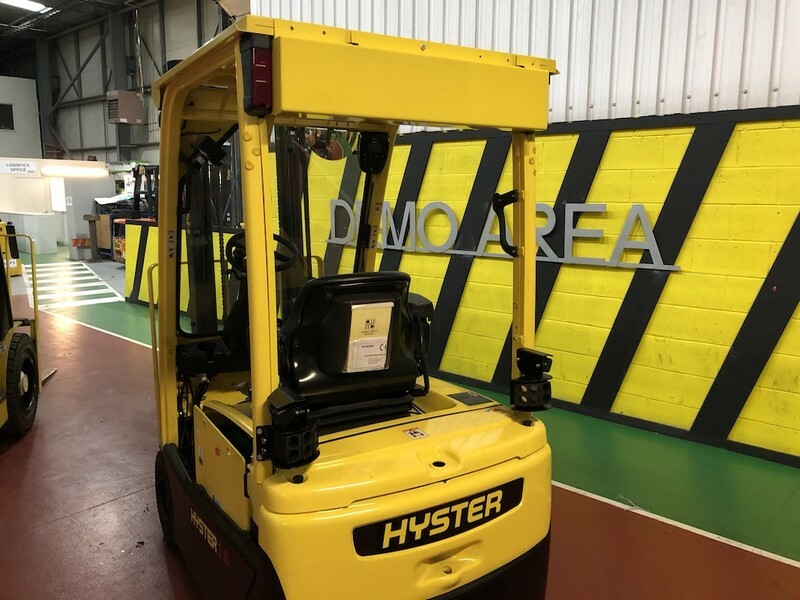 We will start with the design process, whether it be using our own CAD facilities or if you already have drawings we will fabricate your requirements to your exact specifications in our 7,500 sq ft workshop. 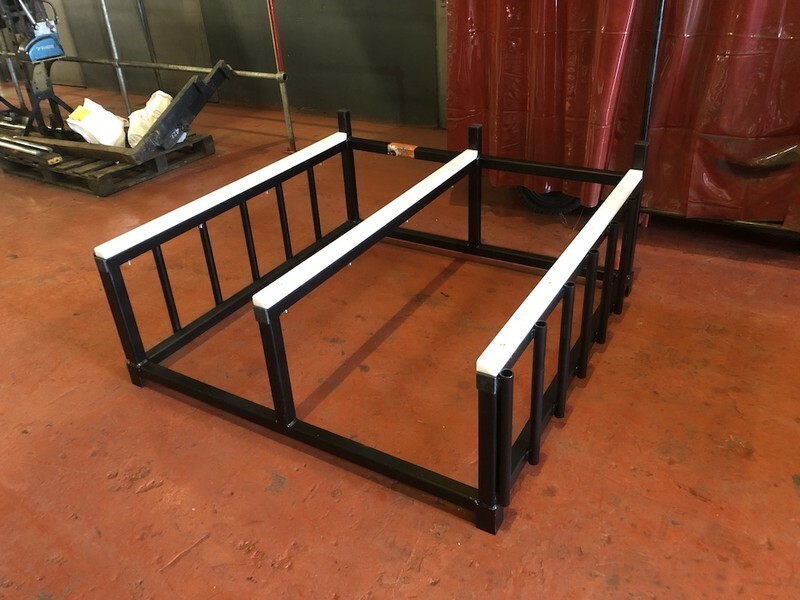 If you require any help or advice with our bespoke fabrications please call us on 01902 703588 and we would be glad to help.